Based in Orlando – CONVERGENCE DATA, the leading provider of parts classification services for product lifecycle management (PLM), computer-aided design (CAD), and engineering services worldwide, announced today that they have joined the Siemens PLM Software Solution Partner Program as a Consulting and Systems Integrator Partner. This agreement enables CONVERGENCE DATA to help implement Siemens PLM Software’s technology for its customers. Siemens PLM Software is a leading global provider of PLM software and services. 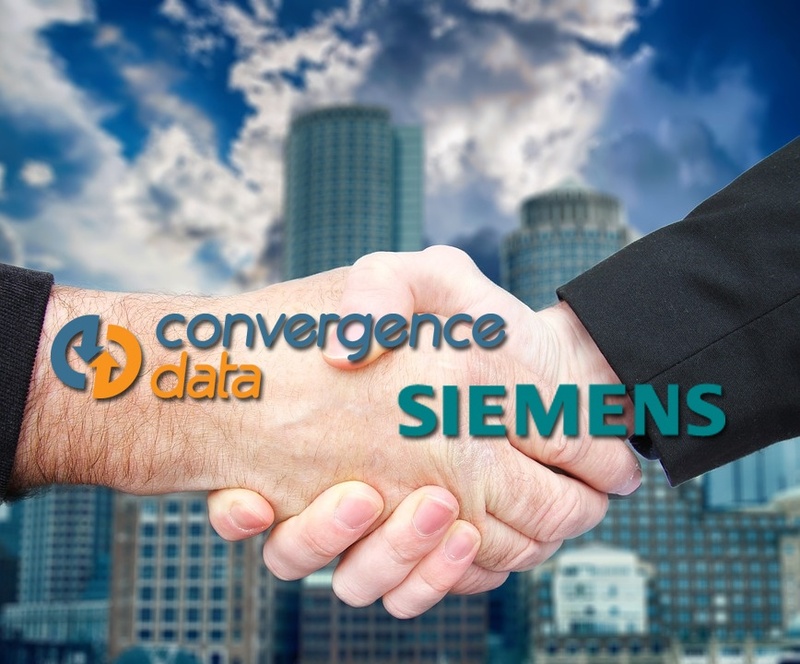 As part of the partnership, CONVERGENCE DATA is able to augment its current offerings with services for Siemens PLM Software’s Teamcenter® portfolio, the world’s most widely used digital lifecycle management software. CONVERGENCE DATA enables Siemens customers with parts classification in a variety of industries, including Aerospace and Defense, Appliances, Automotive, Electronics, Industrial Manufacturing, and Oilfield Services. For companies deploying Siemens classification, Convergence’s data modeling, data cleansing, and data enrichment services can be a significant benefit. Legal note: Teamcenter is a trademark or registered trademarks of Siemens Product Lifecycle Management Software Inc. or its subsidiaries in the United States and in other countries.